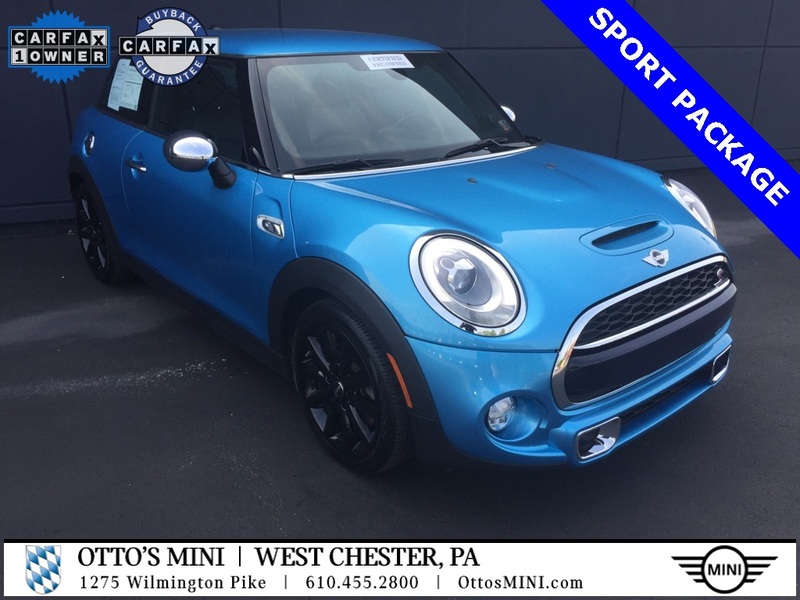 By submitting this form you agree to be contacted by a Otto's MINI staff member. 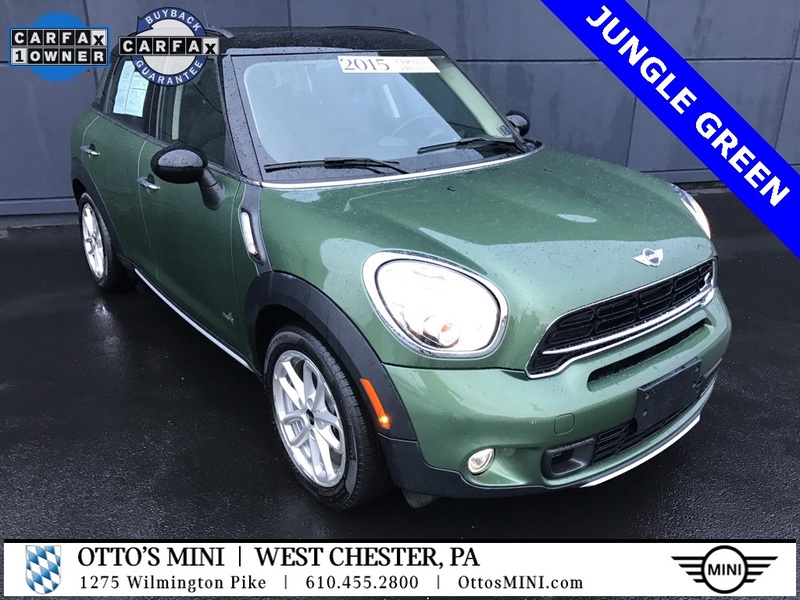 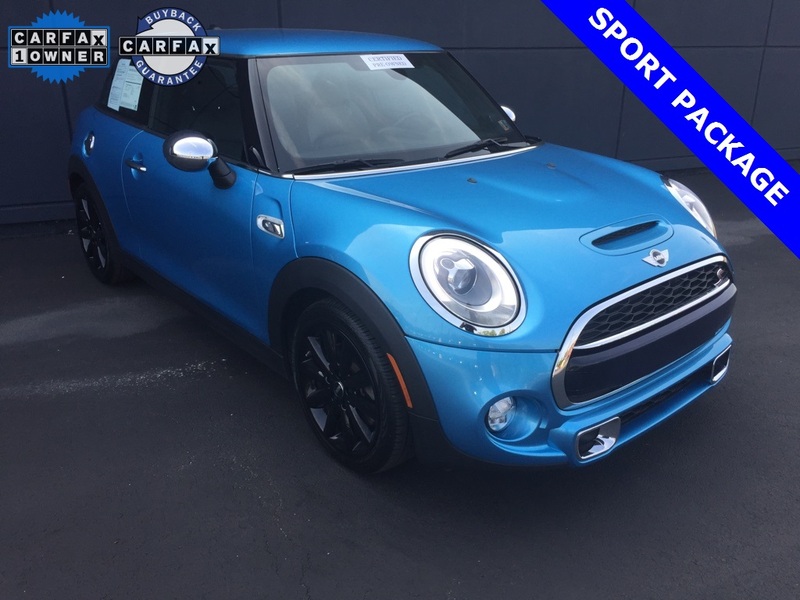 MINI Certified Pre-Owned Details:* 1 year/Unlimited miles beginning after new car warranty expires* Vehicle History* Multipoint Point Inspection* Warranty Deductible: $0* Roadside Assistance33/26 Highway/City MPGFor a Great Dealership Experience. 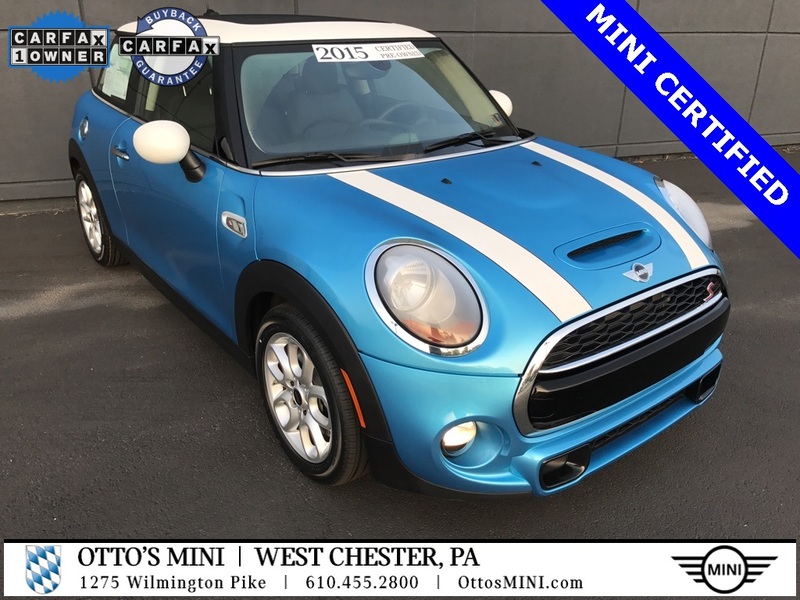 Visit us at Ottos Mini Exton, 305 West Lincoln Highway, Exton, PA 19341.